The Empire Strips Back :: 2019 Australian tour announced / 2019 US Shows to be announced! 2019 Australian dates on sale! After a sold-out, critically acclaimed tour of the United States, The Empire Strips Back team returns home to sneak in their largest Australian tour yet – including a return to Brisbane and Adelaide! Pre-sale begins 13th September 2018 at 9am - subscribe to our mailing list for pre-sale links. General tickets on sale 18th September at 9am. Get show and tour announcements before anyone else! 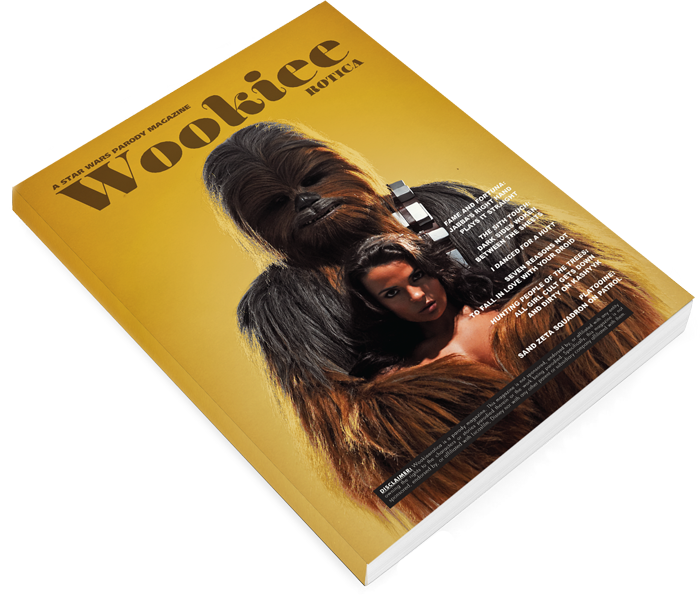 "...a most saucy caricature – the bawdy nature of burlesque makes a perfect match for the pop culture icon that is the world of Star Wars..."
If you have other questions or issues, please contact us. Can you come to the United States? We are! Check our tour dates section for details, and also sign up for our mailing list for more dates added this year. Can you come to the United Kingdom? We would love to! Sign up to our mailing list to receive updates.